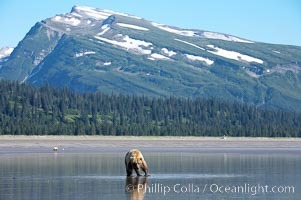 Coastal brown bear forages for razor clams in sand flats at extreme low tide. Grizzly bear. Brown Bear Digging For Clams Photo. Juvenile female brown bear forages for razor clams in sand flats at extreme low tide. Grizzly bear. Brown Bear Digging For Clams Picture. 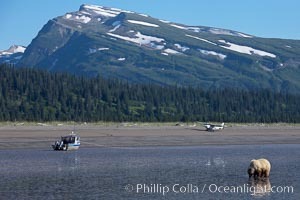 Coastal brown bear forages for razor clams in sand flats at extreme low tide. Grizzly bear. 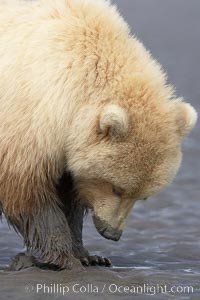 Stock Photography of Brown Bear Digging For Clams. 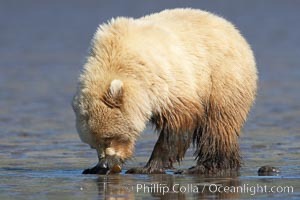 Coastal brown bear forages for razor clams in sand flats at extreme low tide. Grizzly bear. 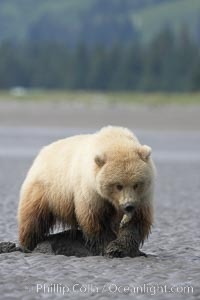 Photograph of Brown Bear Digging For Clams. Juvenile female brown bear forages for razor clams in sand flats at extreme low tide. Grizzly bear. Brown Bear Digging For Clams Photos. Juvenile female brown bear forages for razor clams in sand flats at extreme low tide. Grizzly bear. 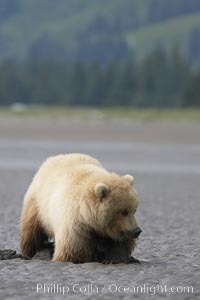 Brown Bear Digging For Clams Image. 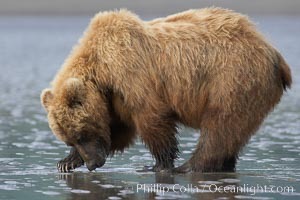 Coastal brown bear forages for razor clams in sand flats at extreme low tide. Grizzly bear. 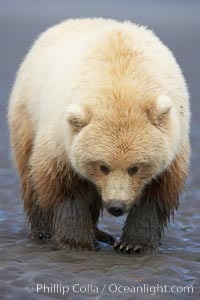 Professional stock photos of Brown Bear Digging For Clams. Juvenile female brown bear forages for razor clams in sand flats at extreme low tide. Grizzly bear. 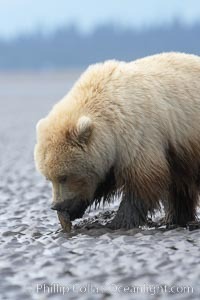 Pictures of Brown Bear Digging For Clams. 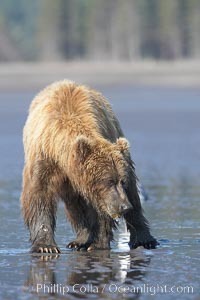 Coastal brown bear forages for razor clams on mud flats at extreme low tide. Brown Bear Digging For Clams Photo. 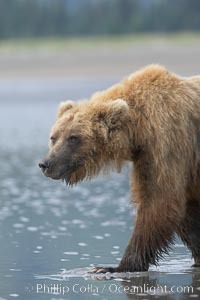 Coastal brown bear forages for razor clams on mud flats at extreme low tide. Brown Bear Digging For Clams Picture. 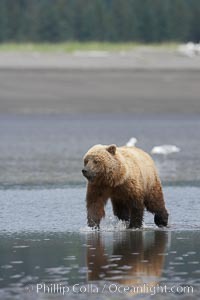 Coastal brown bear forages for razor clams on mud flats at extreme low tide. 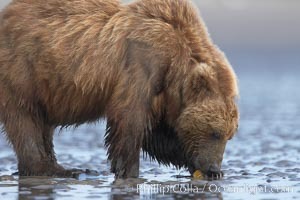 Stock Photography of Brown Bear Digging For Clams. 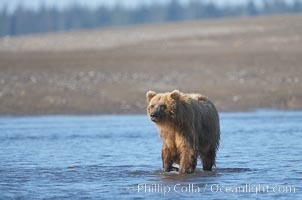 Coastal brown bear forages for razor clams on mud flats at extreme low tide. 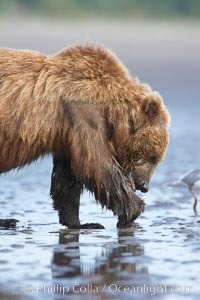 Photograph of Brown Bear Digging For Clams. 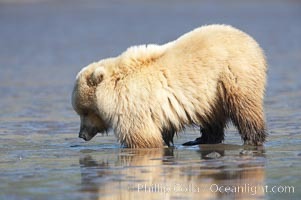 Coastal brown bear forages for razor clams on mud flats at extreme low tide. Brown Bear Digging For Clams Photos. 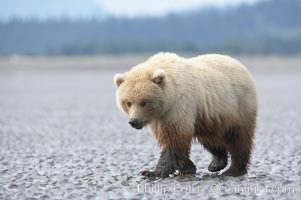 Coastal brown bear forages for razor clams on mud flats at extreme low tide. 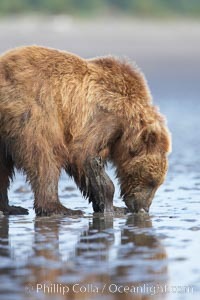 Brown Bear Digging For Clams Image. Juvenile female brown bear forages for razor clams in sand flats at extreme low tide. Grizzly bear. 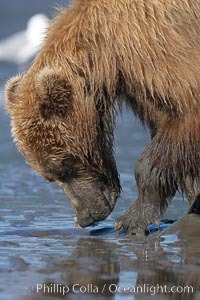 Stock Photography of Brown Bear Digging For Clams. 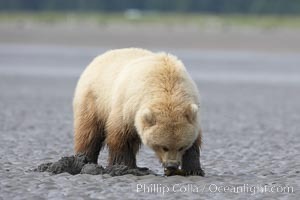 Juvenile female brown bear forages for razor clams in sand flats at extreme low tide. Grizzly bear. 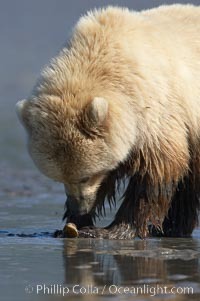 Photograph of Brown Bear Digging For Clams.